Surface carbohydrates of hamster fibroblasts. II. Interaction of hamster NIL cell surfaces with Ricinus communis lectin and concanavalin A as revealed by surface galactosyl label. Surface carbohydrates of hamster fibroblasts. I. Chemical characterization of surface-labeled glycosphingolipids and aspecific ceramide tetrasaccharide for transformants. Glycolipid synthesis and tumorigenicity of clones isolated from the Nil 2 line of hamster embryo fibroblasts. 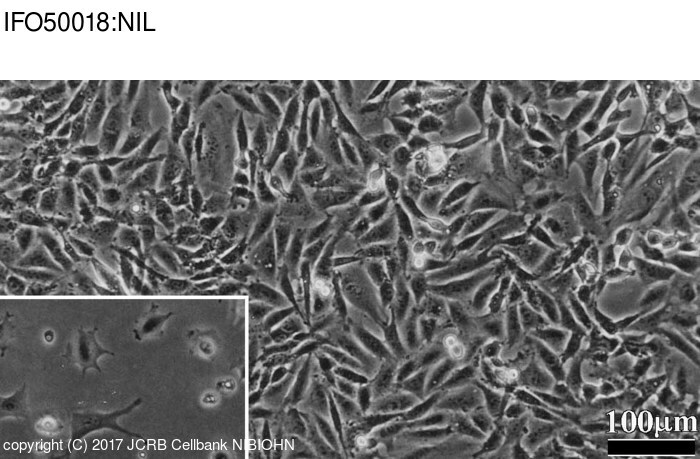 Two spontaneously transformed cell lines derived from the same hamster embryo culture.